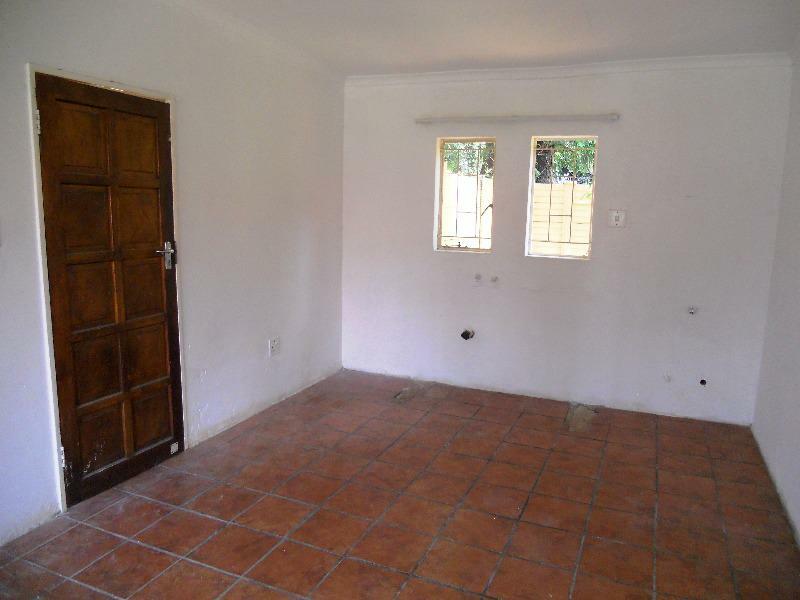 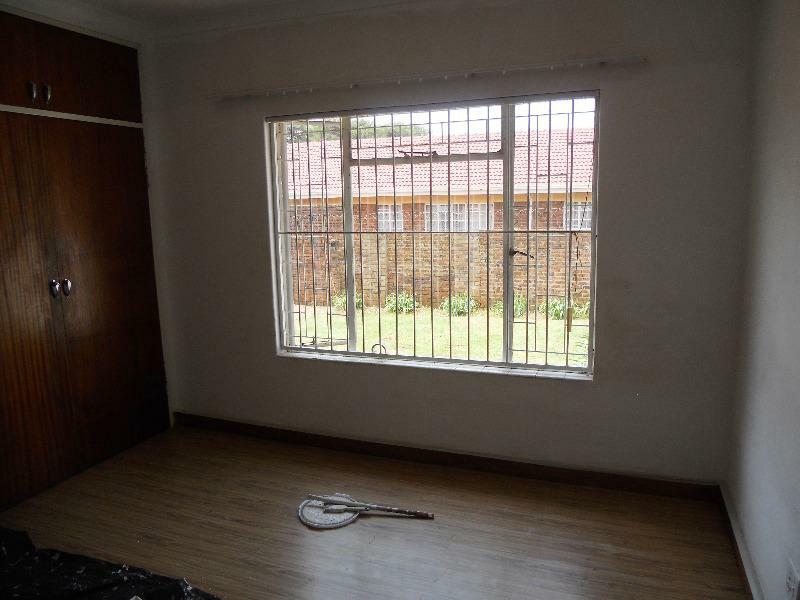 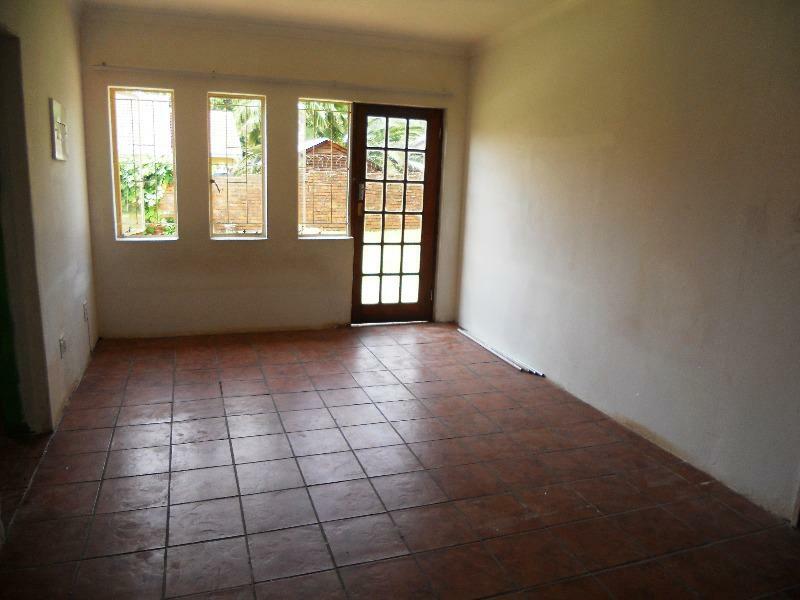 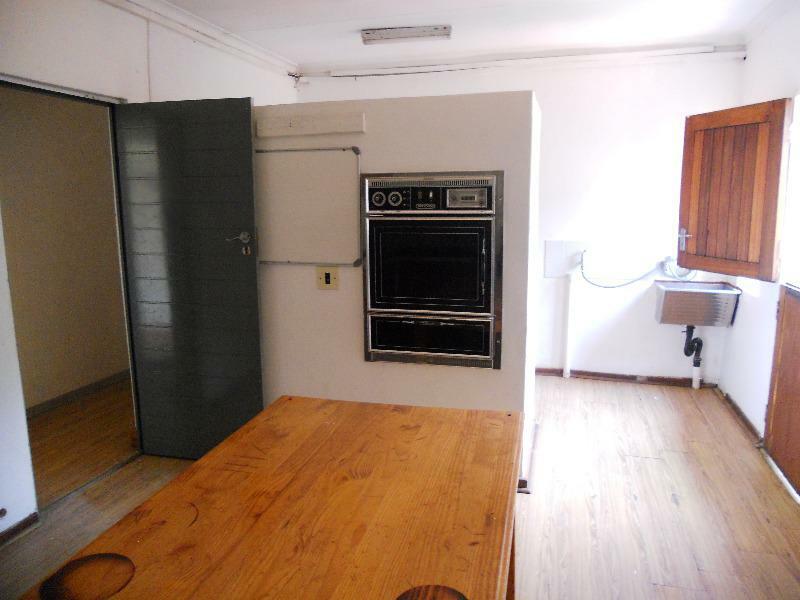 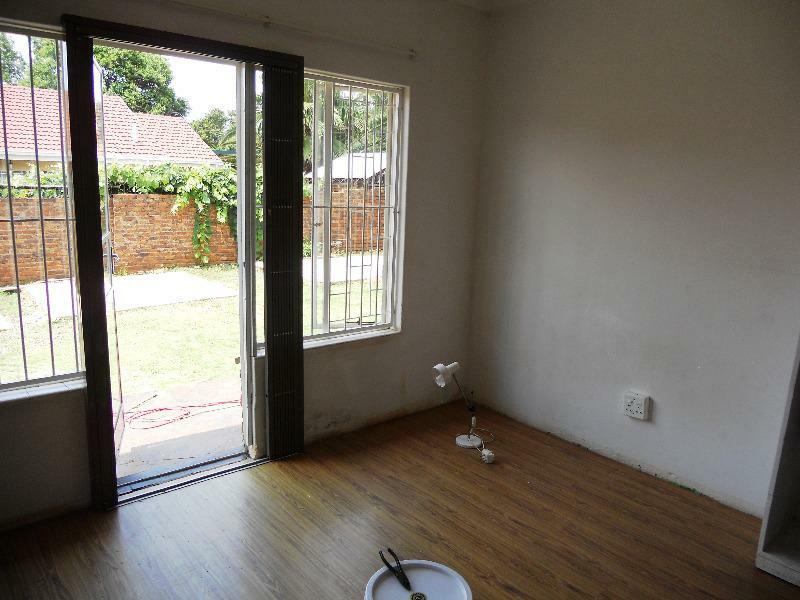 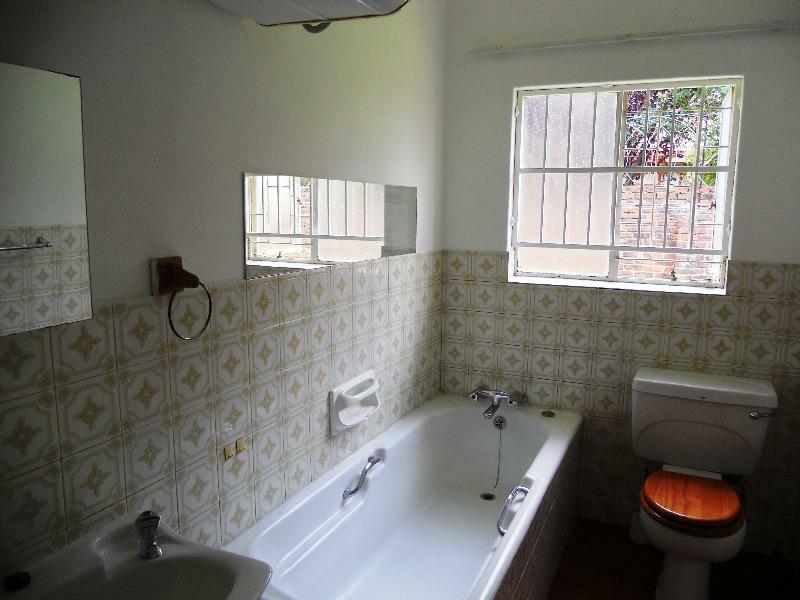 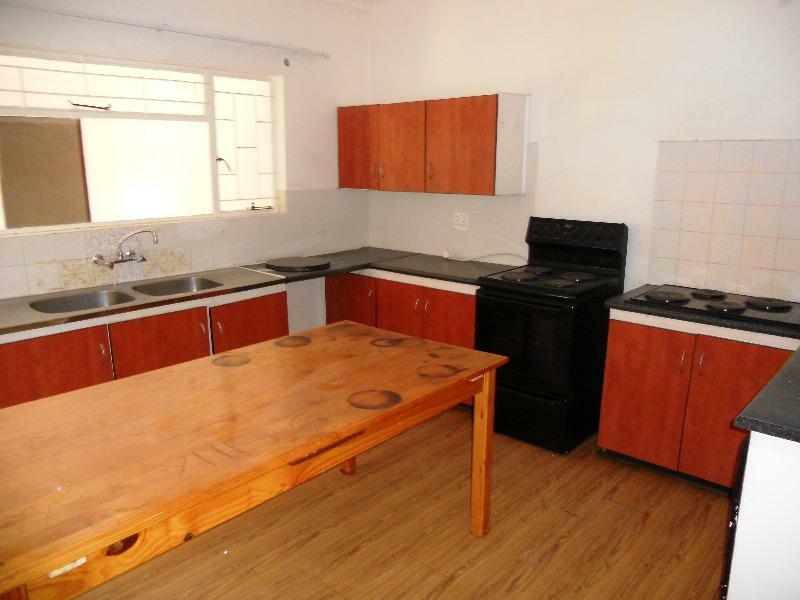 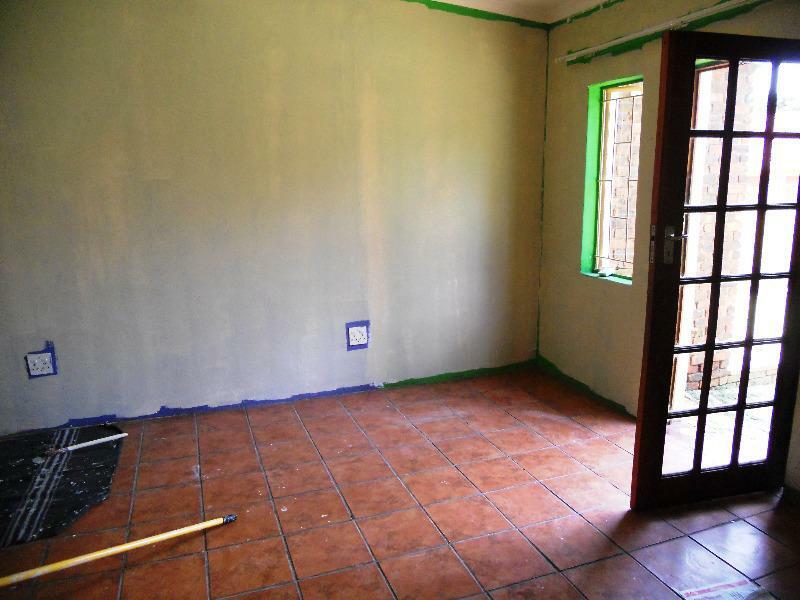 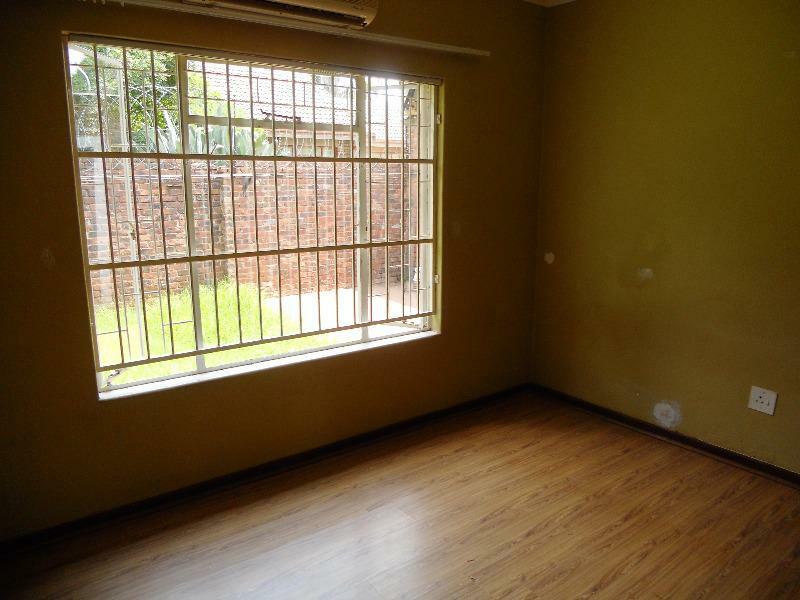 This house situated in the established Garsfontein offers 4 bedrooms, 3 bathrooms (1 en suite) large spacious kitchen with plenty of storage & a separate laundry. 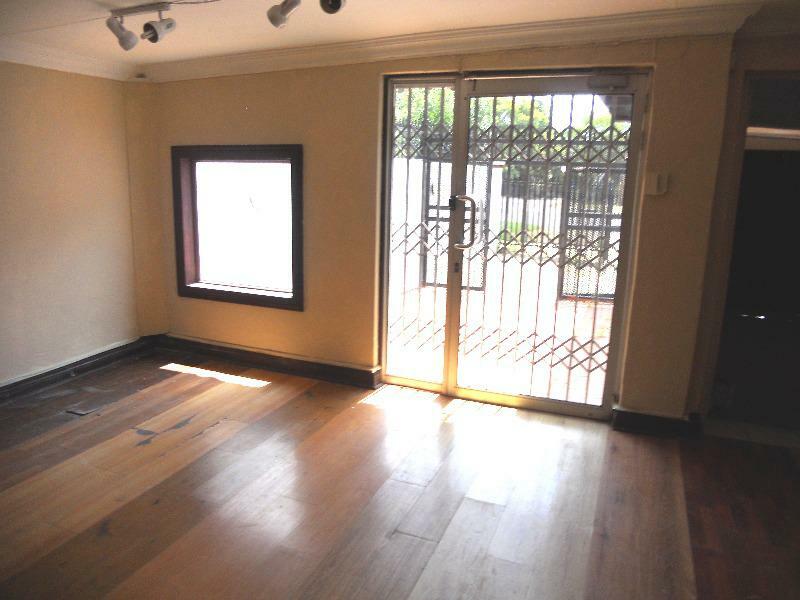 In addition to all of this there is a flat at the rear of the house which forms part of the house which can be used as an office area. 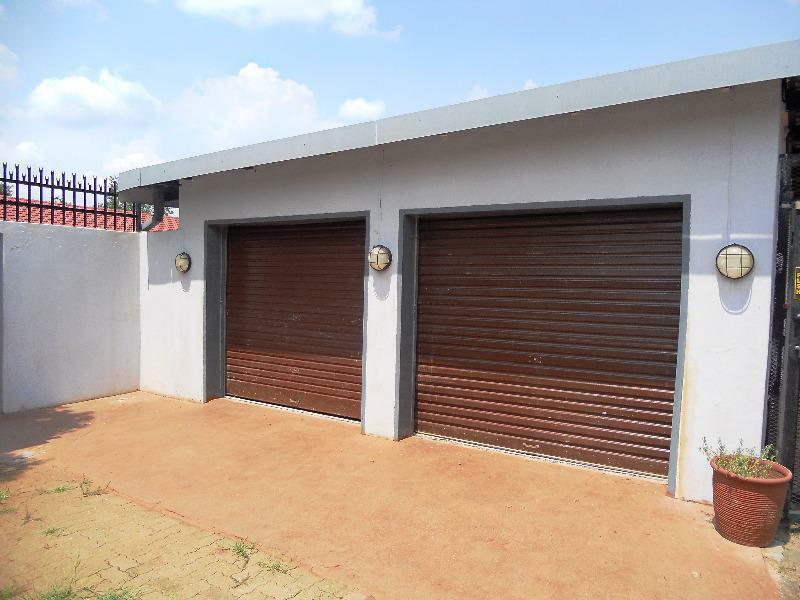 There is a double lock-up garage & additional parking space for 8 vehicles. 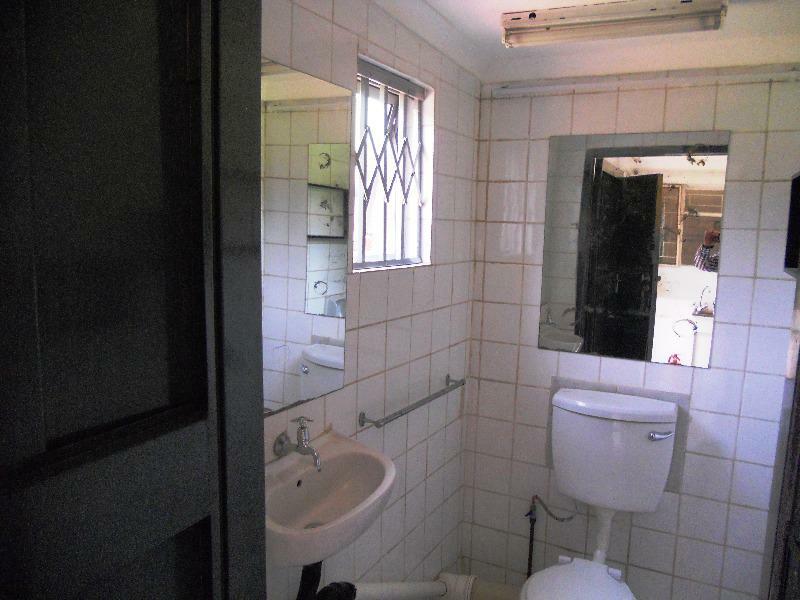 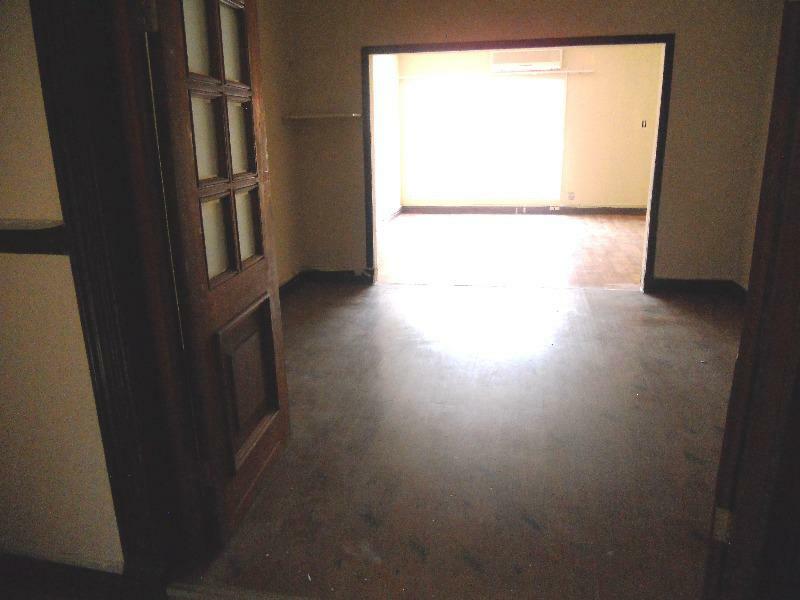 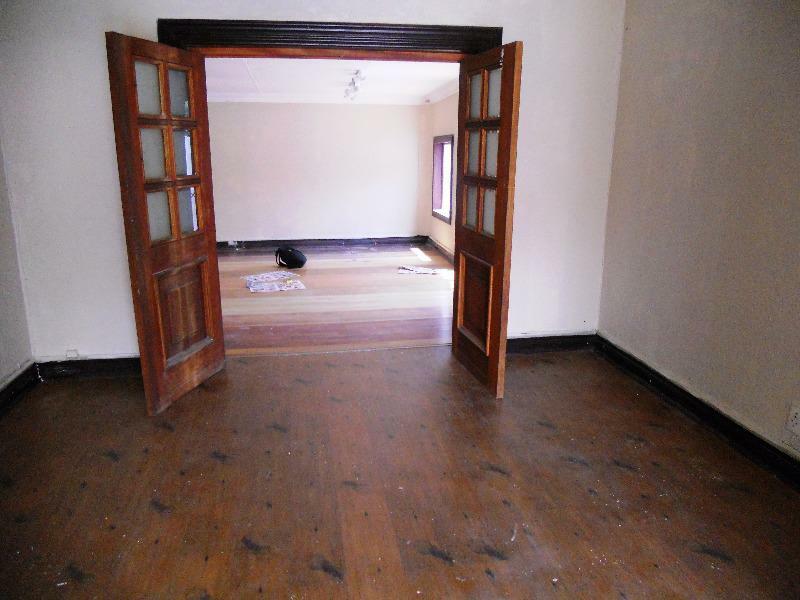 This property is ideal for business use all that needs to be done is to obtain business rights. 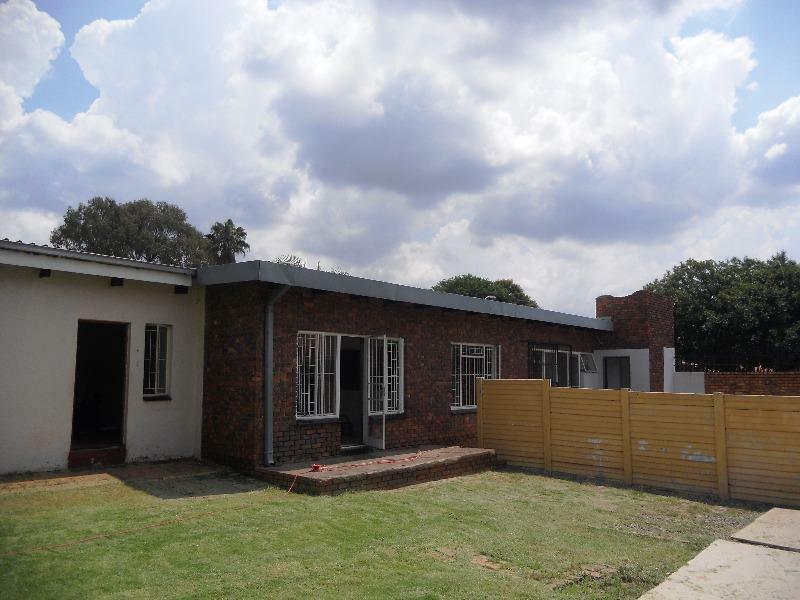 The location is ideal as it is in close the corner of Jacqueline & Atterbury Road & all the major access routes & freeways, close to all amenities i.e. 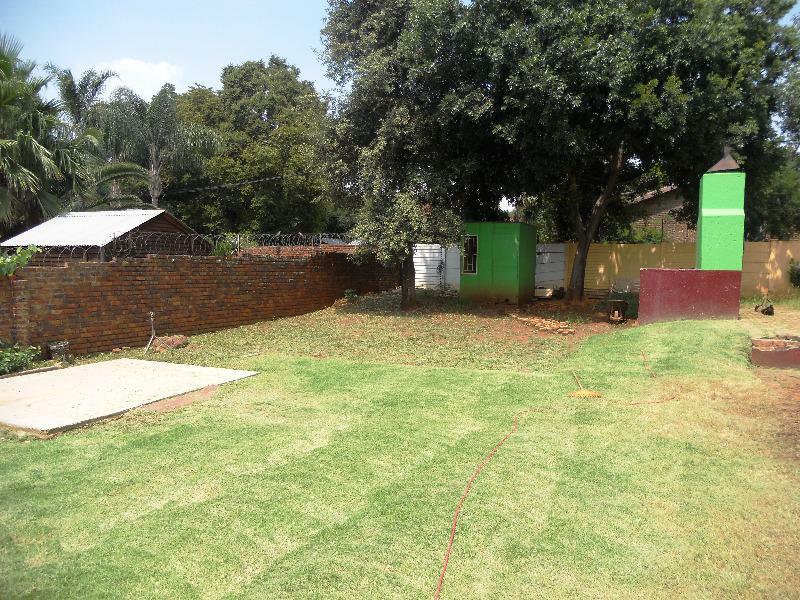 medical centres, schools, shopping malls, parks etc. 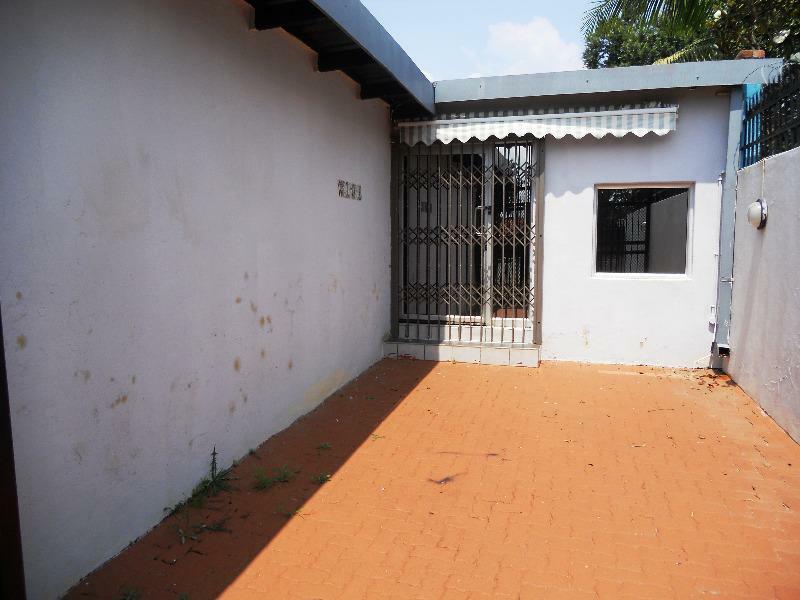 CALL ME NOW TO VIEW!